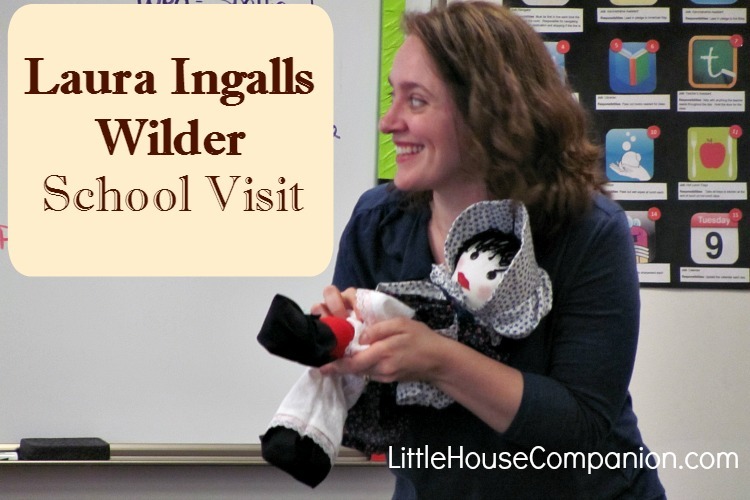 Last month I had the opportunity to visit a school for a Laura Ingalls Wilder presentation. 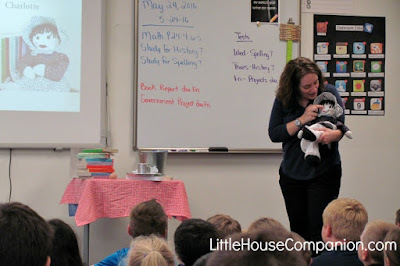 Since it was a small school, grades 2-5 were included for the presentation. 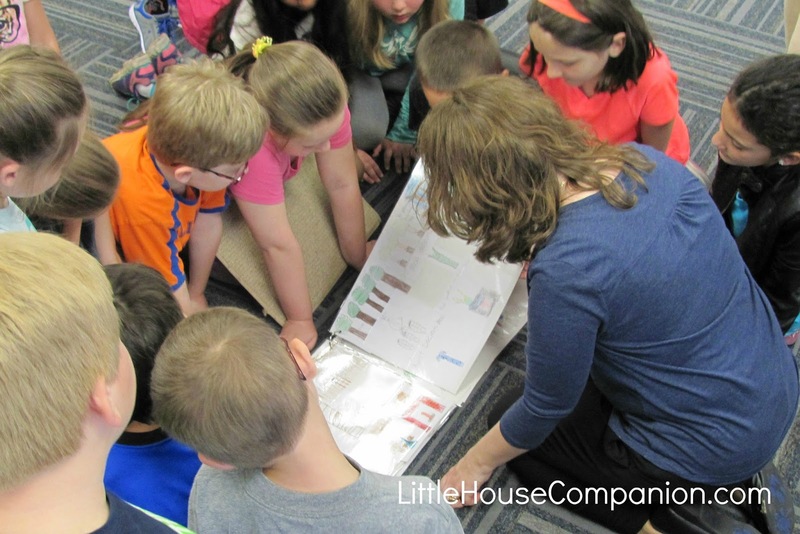 Our original location didn't work out, but we were able to effectively use a classroom. Using the classroom made it feel personal. It may have been a last minute change, but it was perfect! 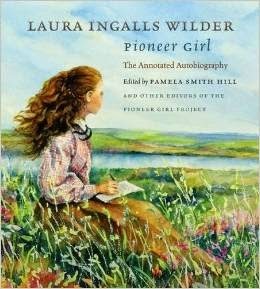 We began by discussing why Laura Ingalls Wilder is still relevant after all these years. 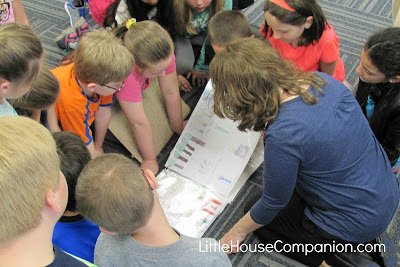 Though you can't tell by the photos, we also talked about Laura Ingalls Wilder's life that we don't read about in the Little House books and how she became published. In closing, I challenge the students to think about Laura's story and their own story. One teacher especially mentioned this in her evaluation. 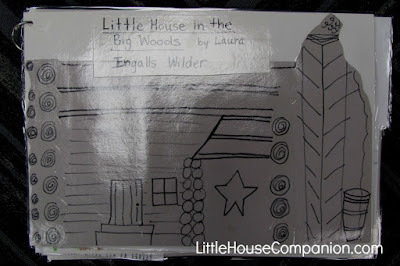 The children knew a great deal about pioneers as well as the Laura Ingalls Wilder Little House books. They answered my questions with enthusiasm and asked thoughtful questions of their own! 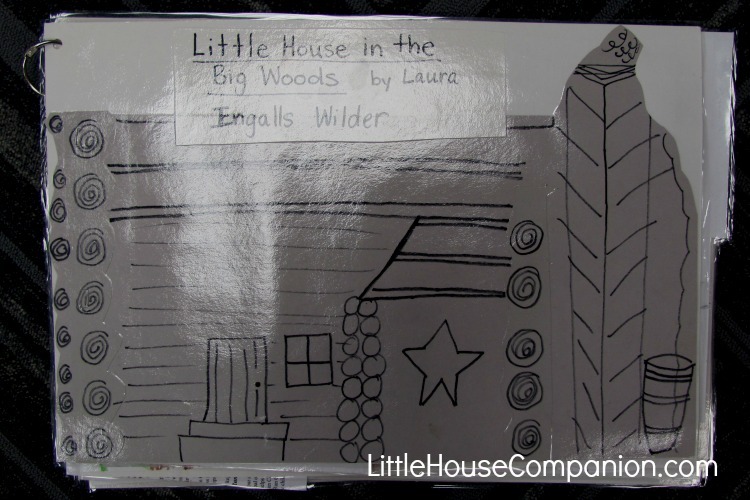 The second graders created their own Little House in the Big Woods as their teacher read to them. Their illustrations were amazing! I'm so glad they took the time to share it with me. As we turned the pages, the children eagerly pointed out their own drawings. Not every teacher can take the time to incorporate such literacy-rich activities into their classroom any more. I really appreciated this, and I know the children did, too. 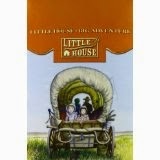 Before I left some children had already made their way to the classroom bookcase to borrow some Little House books. I'll call that success! When I posted this to Facebook, a couple of parents even took the time to thank me for visiting. It was truly a blessing to share with this group of children. 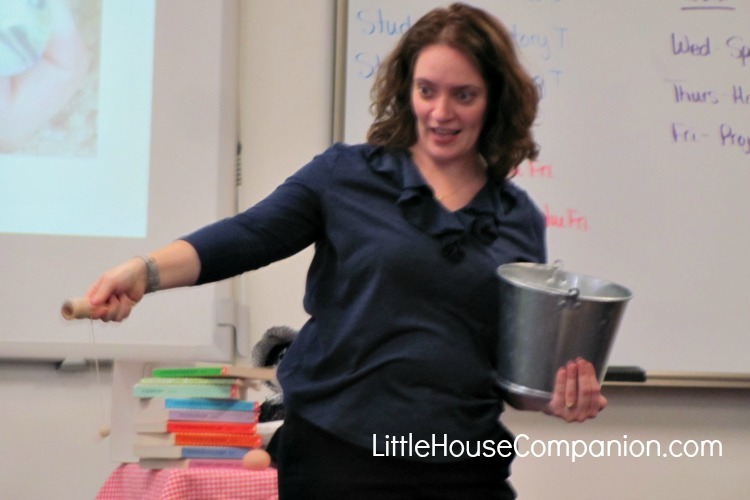 If you are interested in having me talk to your group, visit my website for more information.